Free Trip to Italy in 2017 with TIS?! The special announcement is here! Read more how you can earn free trip to Italy in 2017 with the Travel Italian Style team! In light of recent events, the women of Travel Italian Style have come together to reflect on the importance that travel has in our lives and the way it changes our lives and the world. Here are some of our beliefs and travel stories. 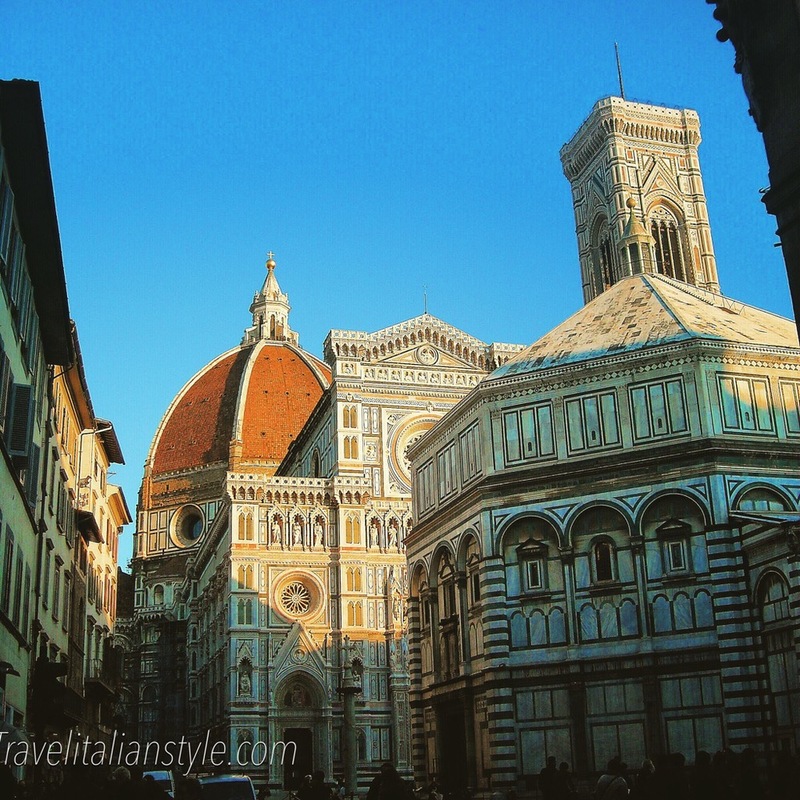 Florence named #1 of World's Best European Cities from Travel & Leisure! It's no surprise that the historic center of Florence is one of the World's favorite's cities. From the views of Piazza Michelangelo to breathtaking Piazza della Signoria this city will sure have affect on you! Where did it rank on the world's best list? Find out more below! Coming in at #4 Florence and Rome coming in at #5, Italy made two appearances on this top 10 World's best! Top Ten World's Best Cities! Tell us, what is your favorite city? Which of the above have you visited?! Comment below! All information courtesy of TravelandLeisure.com.